Scott Paton speaks with David Morris, a 6 year digital nomad, who works as little as possible, while traveling as much as possible. One topic of interest was about the fear of new cultures and how each village has its diamond. Scott Paton and Ricky Shetty are traveling the world. Scott left Vancouver, BC, Canada in January, 2017, and flew east alone. Ricky left Vancouver on December 2016 with his wife and three children under six, and flew west. As they traveled they mey interesting Digital Nomads, who use many different strategies to extend their travels. We interview these Nomads and uncover their secrets. 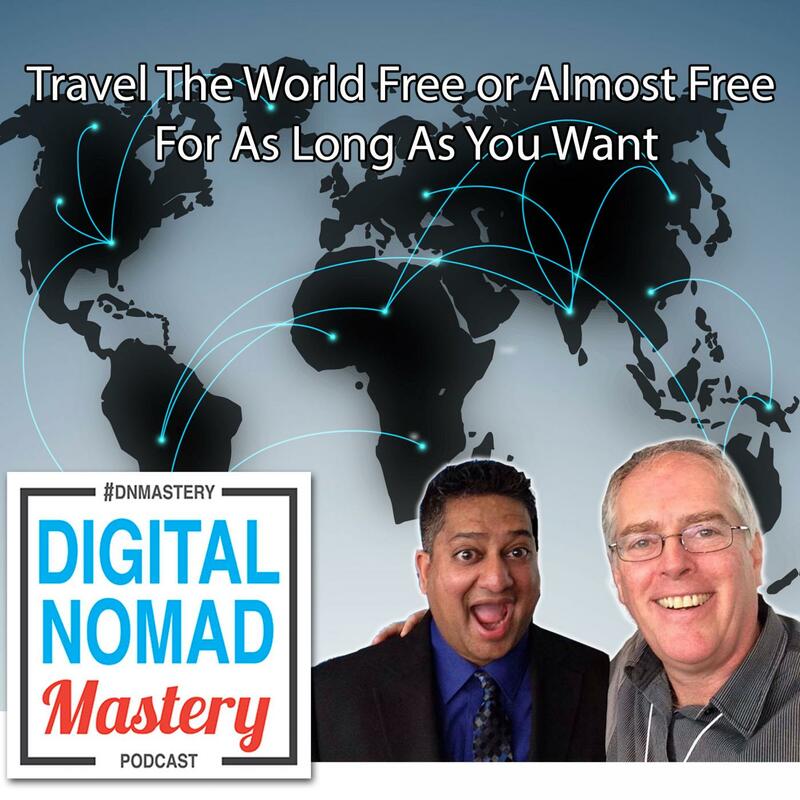 This course will be constantly updated as we discover new ideas from the globe trotting Digital Nomads of the world!